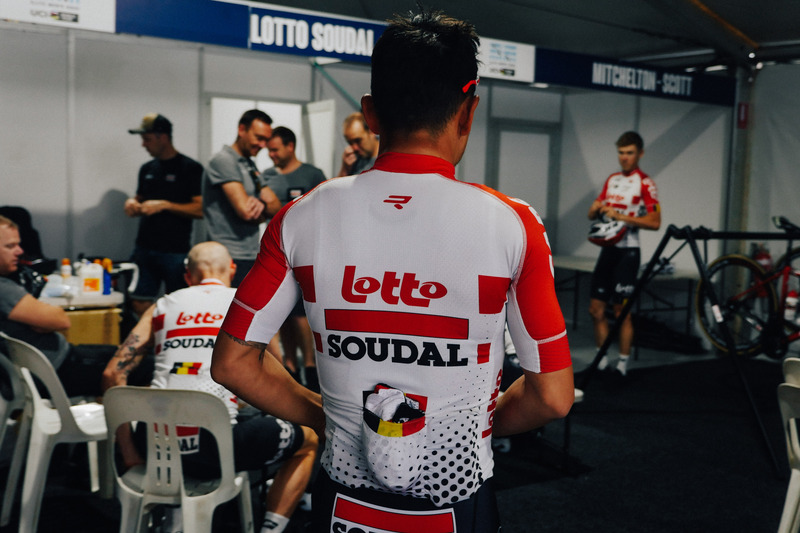 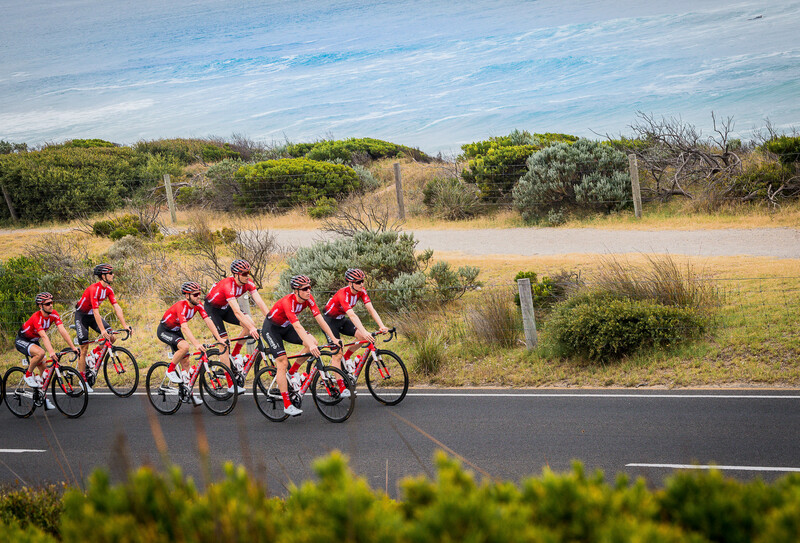 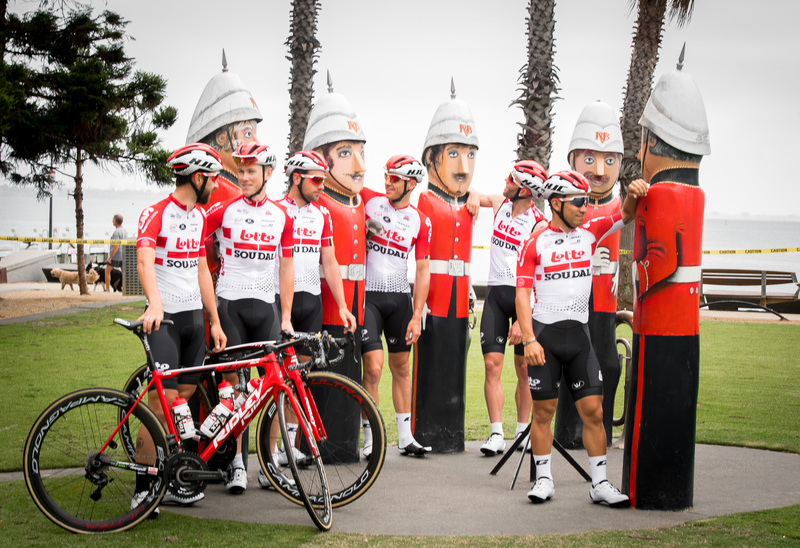 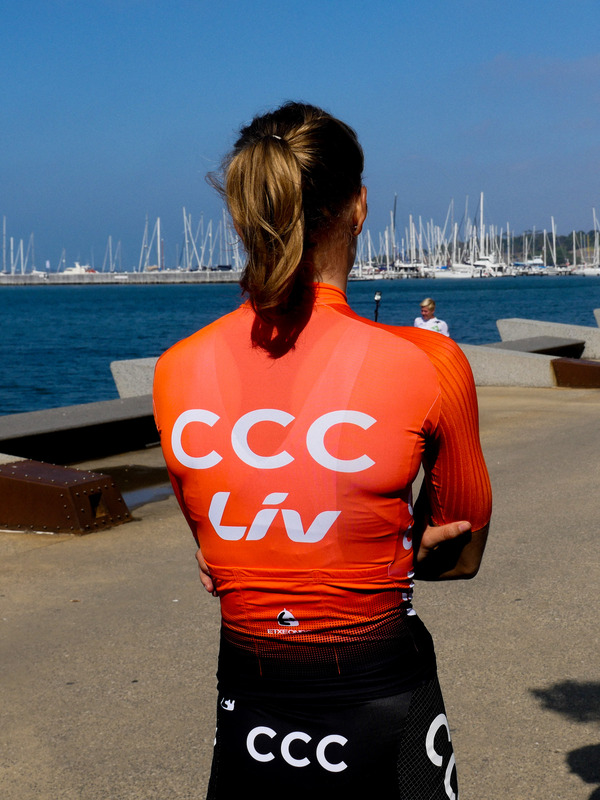 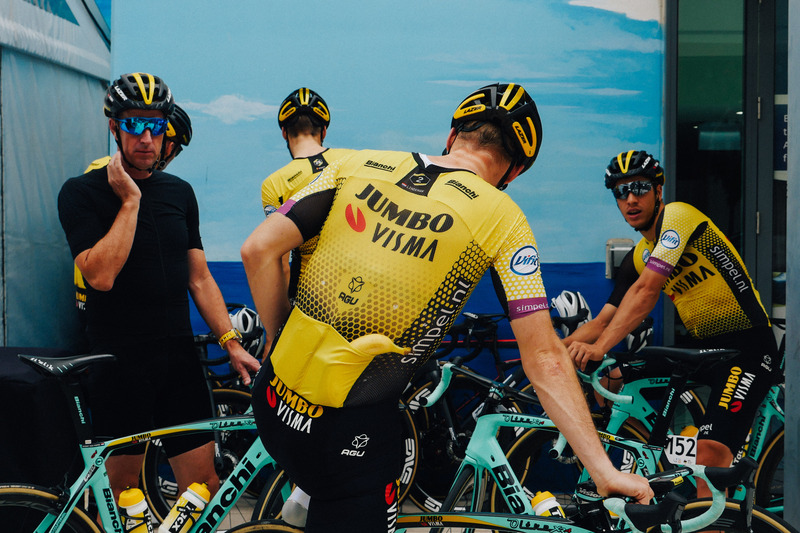 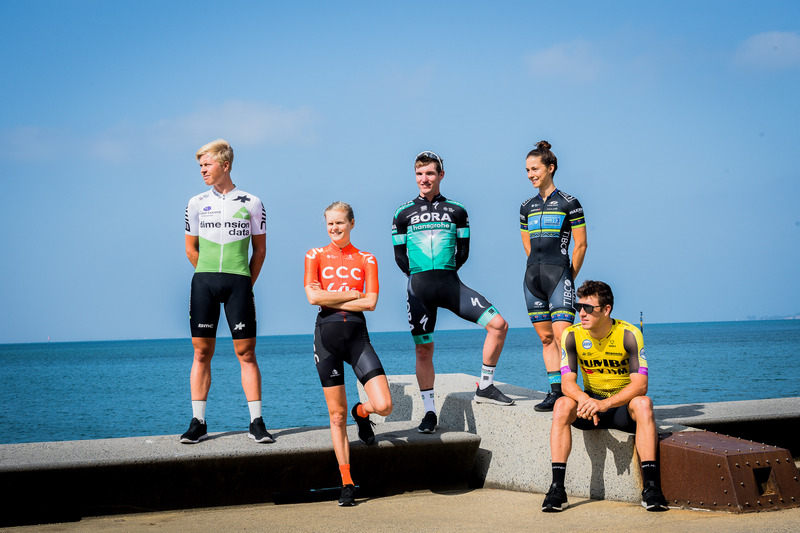 The 2019 Cadel Evans Great Ocean Road Race is here! 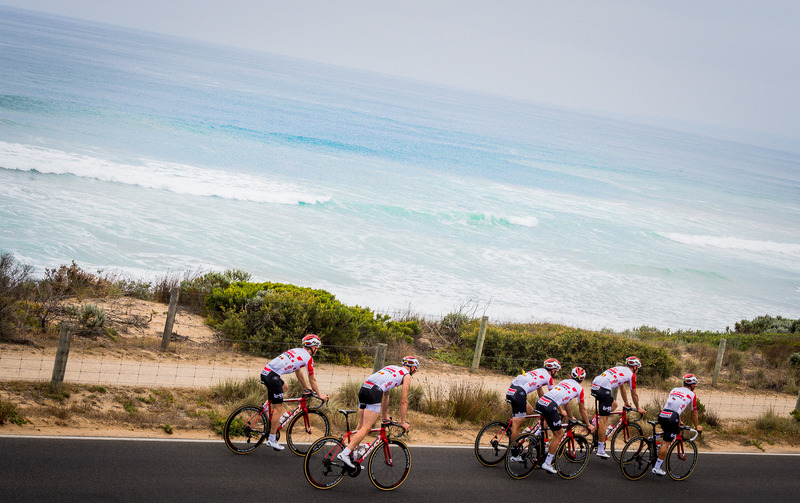 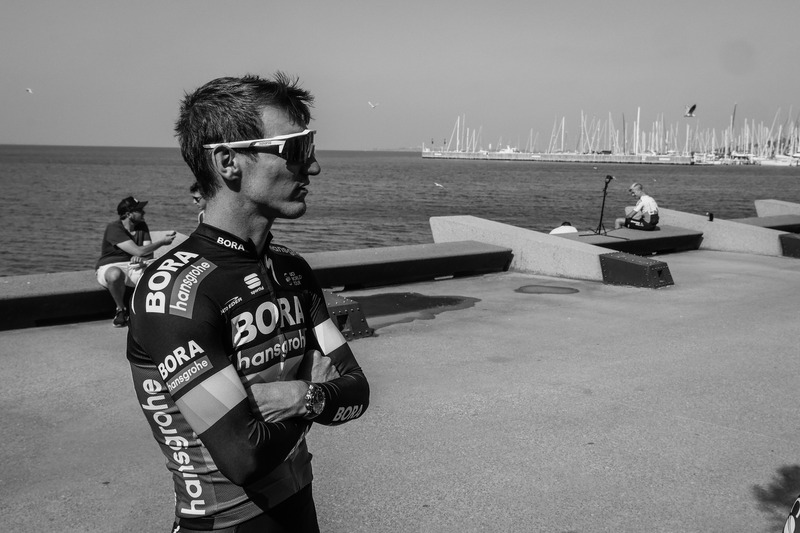 Our WorldTour Elite Men’s Teams, plus our international Deakin University Elite Women’s Teams have arrived. 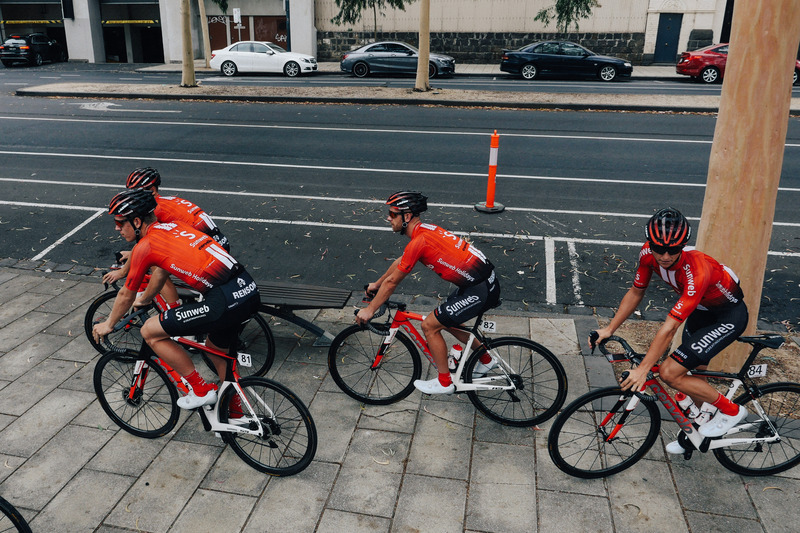 After a big operation, involving two planes, three semi-trailer trucks, and four buses – our teams arrived ready to tackle a huge weekend of racing. 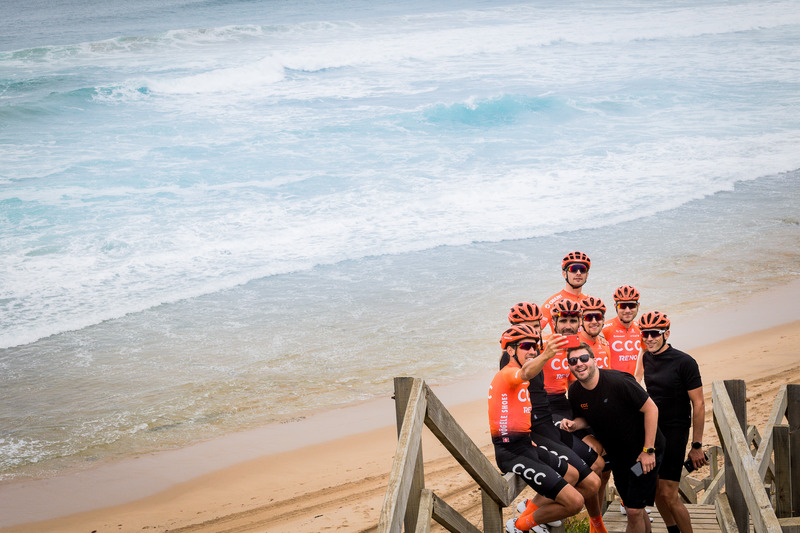 Today, the riders took the chance to explore our stunning Victorian regions including Geelong, Barwon Heads, Torquay, Bells Beach and more. 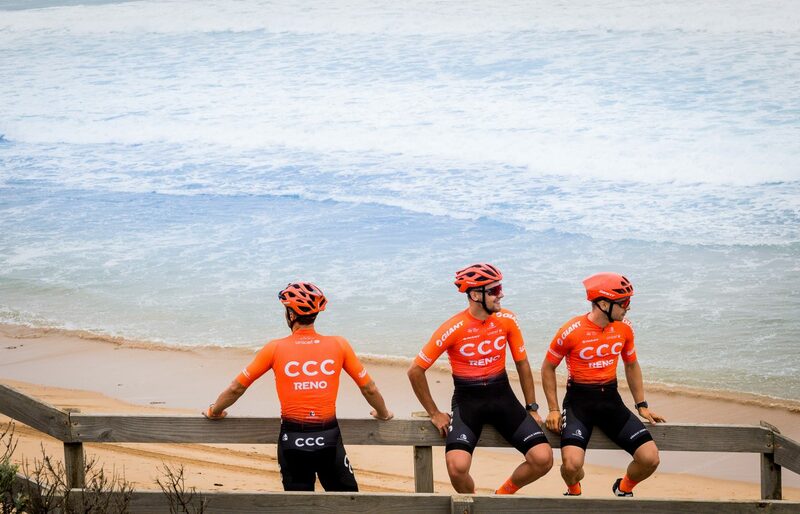 Check out our Photo Story below!